Growing affluence across Africa has definitely generated greater demand for air travel. In 2014, more than 50 million tourists travelled to Africa, making it one of the world’s most popular regions. The number is expected to increase further in 2017 and beyond with the help of a strong aviation industry. 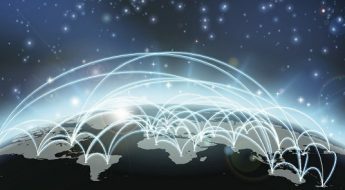 By 2034, eight of the ten fastest growing aviation markets will be in Africa, while nearly 300 million passengers will travel to and from African destinations. 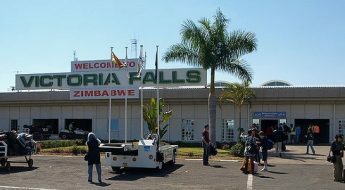 Much of this growth is anticipated in routes within the African continent and as a result, today airport development projects are mushrooming across Africa. The aviation industry has thus a dynamic and key role to play in accomplishing sustainable development in Africa and helping Africa “rise”. Airport hubs have become windows to the continent. But many airports were built in the 1960s and 70s. The ageing infrastructure is responsible for safety lapses, environmental pollution and flight disruptions. So the catch-up game that the African aviation sector has to play, needs to be done on the ground. Governments across the continent are beginning to realize the urge need to catch up, eliminate bottle necks to allow growth in the sector. As of last year, it was reported that there were at least 40 new airports projects on the continent. This is nearly one project per country. 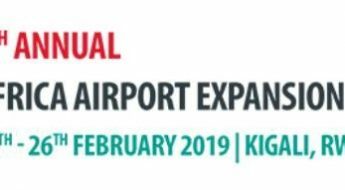 During the Airport Expansion Summit in Kigali between February 20 – 21, I will be chairing the conference and discussing the future of African airports with aviation experts and specialists. How are airports maintaining quality of service to meet passenger satisfaction, operational efficiency and commercial revenue targets under current conditions? • What can regional airports do to attract new airlines and grow passenger numbers? • How do we enhance passenger experience and boost non-aeronautical revenues to meet the operator`s expectations without putting the traveller under pressure? 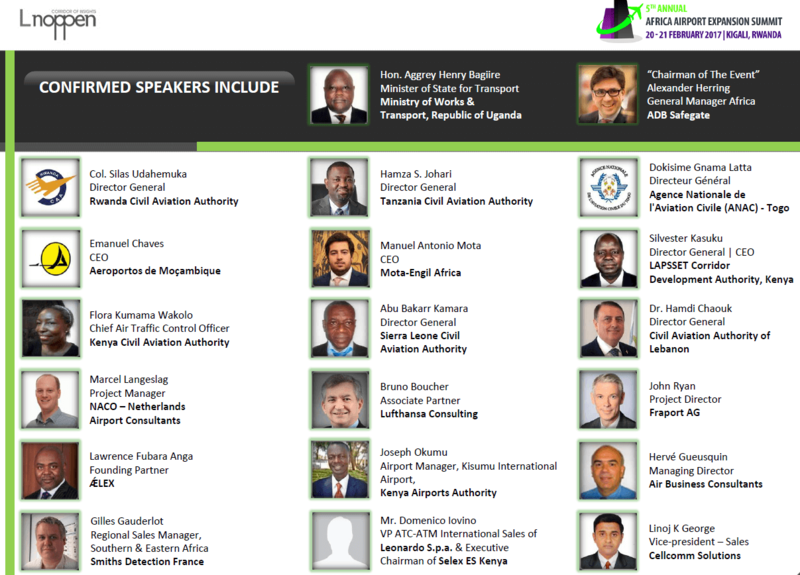 It promises to be an exciting and insightful two days with currently confirmed speakers presenting their perspectives on how the ecosystem of investors, civil aviation authorities, airport solutions providers and contractors can work together to support the next phase of airport traffic expansion in Africa.